Maurice Walters Architect was awarded the AIA|DC's 2014 Presidential Citation in Urban Design for Arts Walk at Brookland Works. The Arts Walk at Brookland Works is a mixed-use project located next to the Brookland–CUA Metro station and Catholic University. Just south of the station’s west entrance, it features a pedestrian promenade that links to 8th Street and Monroe Street. 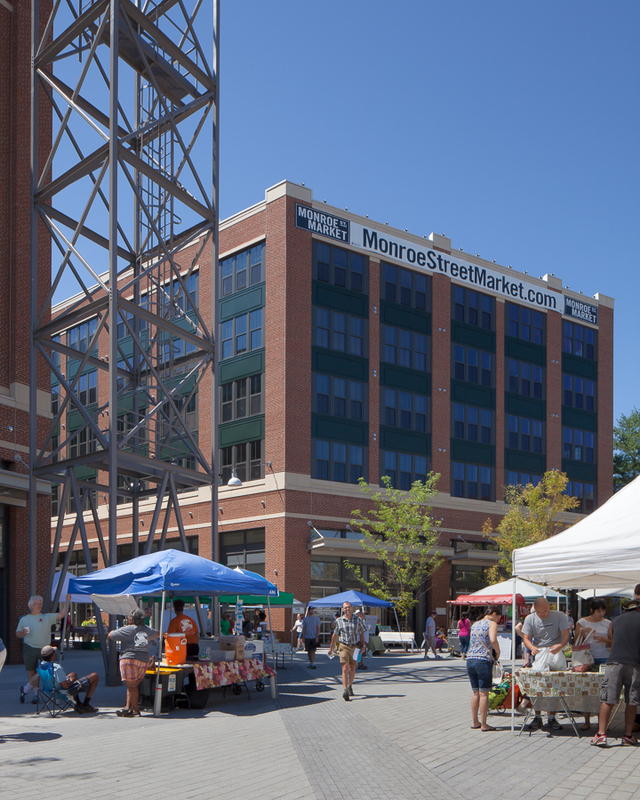 It is part of the Monroe Street Market development.